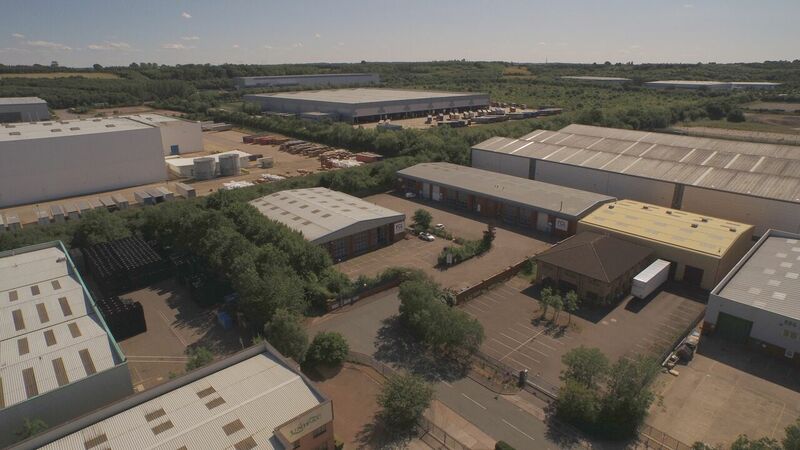 With the Head office and main warehouse in Northampton, a 60,000 sqft facility across two sites which is central for next day deliveries to anywhere in the UK. 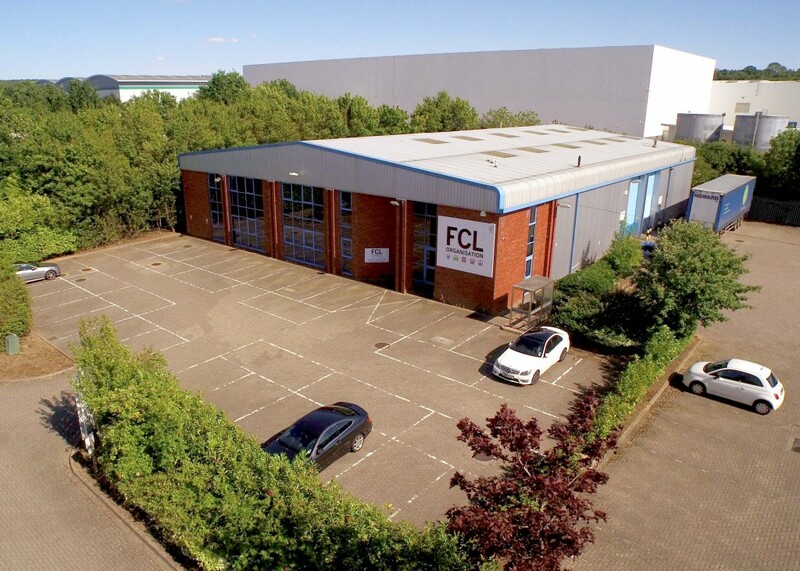 We have 3000 full height pallet spaces along with 1000 half pallet height spaces. We also have our own warehouse facilities in Spain and Ireland along with dedicated third party logistics in Sweden, Holland and USA that have remote access into our computer network which utilises the latest Microsoft Hyper V virtual servers on Hewlett Packard “Host’s & SANS”. 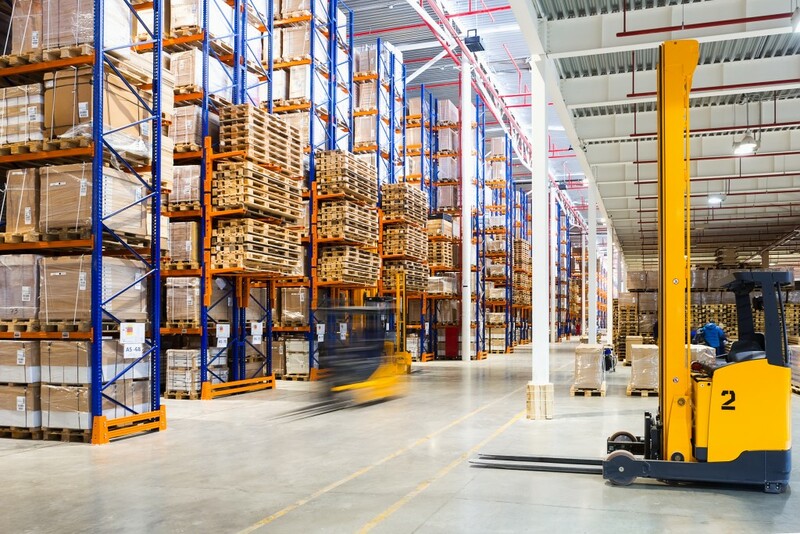 Order picking utilises real time information through the use of bespoke warehouse software and utilising Motorola MC75A barcode scanners for accuracy, speed and efficiency. Total traceability of deliveries to the customer through 1 hour delivery slot changeable through text or e-mail via our courier service. Customer specific codes are used on our stock control system allowing for tailored solutions requested by National contracts we service and is available to new customers. Packaging materials are recycled through shredding and efficient waste streams giving us less than 5% of our waste going to “Landfill”.